Does it fit the time period? The farm is set in the 1920s. Farm-related items must fit that decade or before to be displayed on the farm or in the house. Our school house and church are also from the early 1900s. We prefer to keep things relevant to our setting. 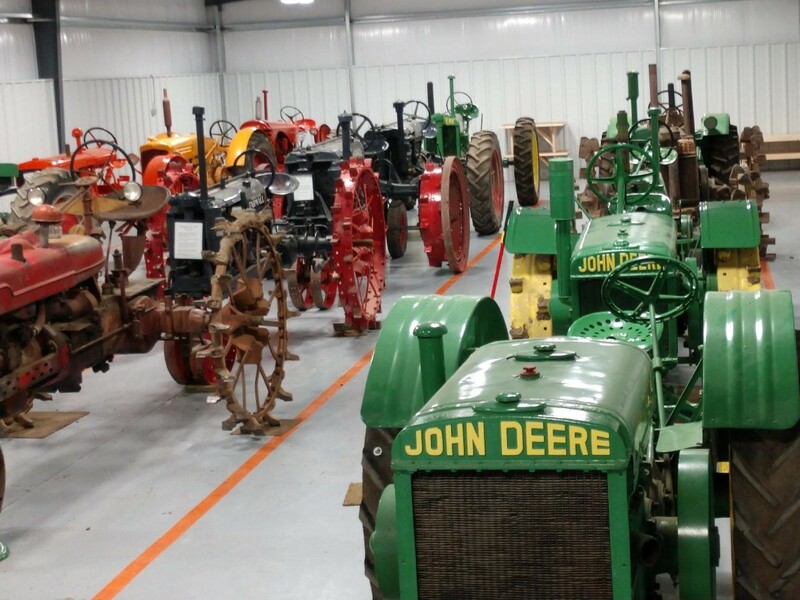 We do have a few displays which show the progression of technology in agriculture and include items more recent than the 1920s- such as tractors and farm equipment, tools, etc. We have very limited space for these displays and may accept items that show the advancing domestic or agricultural technology only if we have a place for them. Do we have a place for it? Our buildings are filling up! Is your item something that we do not already have? We are not in the business of storing old things- they must have value as a display or activity for educational purposes. We do not have extra storage space. Indoor floor space for tractors and other large equipment is full or spoken for. Outdoor space is available for antique equipment although not necessarily up close to the buildings- we do have plenty of space along fence lines, etc. Is it useful? Is your item something that would be useful to the farm for maintenance, safety, demonstrations or farm-related activities? Are you delivering? We do not have staff for picking up items. We have some volunteers who may give their time to do so, when they are able. Will it require a financial commitment? We do not have currently have for funds for moving a building, preparing a site for it, making repairs, etc. Smaller items which require parts, paint, display cases etc. to be display-worthy may also be more than we are able to take on. Some items which are not complete may be useful to help us complete the restoration of a project we already have. If your item requires some funding and you are willing to donate that as well, we will consider it. Contact us to discuss your items. Please be prepared to tell us how old they are, what condition they are in and if you are on a schedule for having them moved from their current location. Sometimes we are unable to take things until a project on the farm is complete and we have created room for your item. 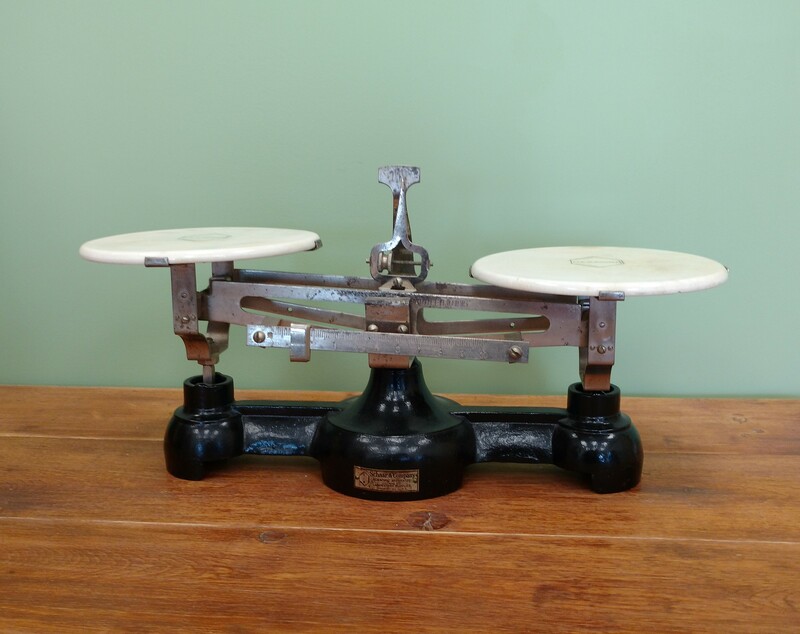 If you have pictures of your items, it may help us determine whether it fits our needs. All donations must be approved by the Director. Volunteers, members of our Ag. Committee or WLHF Board of Directors may be involved in discussion about whether a donation has a place on the farm. The Director reserves the right to refuse any item. Information will be collected about the item such as its age, use, origin, previous owners, stories related to the item, etc. The giver’s name(s), address, phone, email and connection to the item will be recorded. Paperwork will be mailed to the giver(s) once items are logged into our database. This paperwork must be signed and returned, a copy for your records provided. Only the original giver(s) may request to reclaim ownership of the donated item. If a couple donates an item, it must be both persons who request it be returned. If the giver is deceased, an item will not be released to a family member not previously designated by the giver (at the time of giving the item). 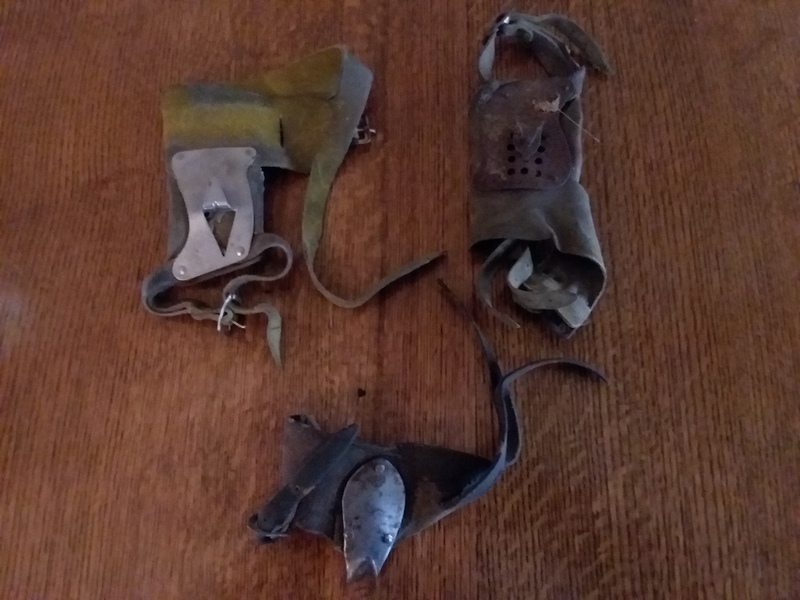 Wessels Living History Farm reserves the right to transfer ownership of items to other organizations, to dispose of consumable, broken or damaged items, sell items which do not serve the farm well or otherwise release ownership of the property. We do not place plaques on each item donated. Some larger items such as a building, large equipment or structure may have a plaque to honor the givers, however, if we labeled each item on our property, we would appear to be a museum rather than a farm where a family still lives. As a living history farm, we strive to appear to be a real, working farm; we are not a museum. For the same reason, our items are not hidden behind barriers or out of reach if that is not how the item would have been used or stored. If it is important to you that a recognition plate accompany your item, it will be up to you to furnish the plate or label and it will be placed in an inconspicuous place. If an item is small, there may not be room for a plate or plaque. We do not access value for your items. If you wish to have an item accessed for value for tax purposes, please do so prior to donating the item.